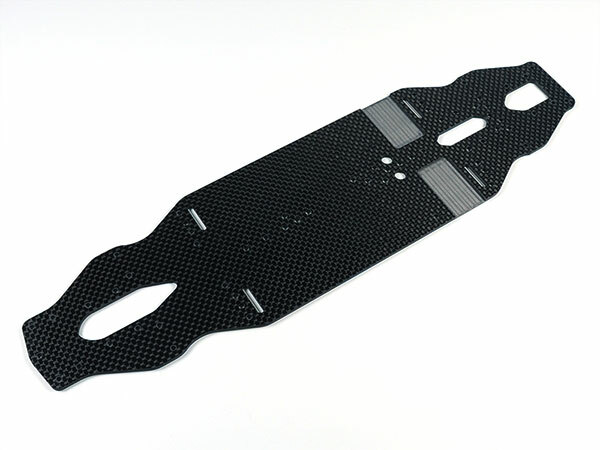 It is made for the Xray T4’16 touring car is a 2.25mm carbon fibre chassis plate. Cut from high-quality carbon fibre the chassis is of a fully symmetrical design with the milled motor pocket also apparent in the battery compartment to make for equal left-to-right flex characteristics. The chassis is a direct replacement for the stock part. Copyright © 2019 Spec-R Official Web Site.